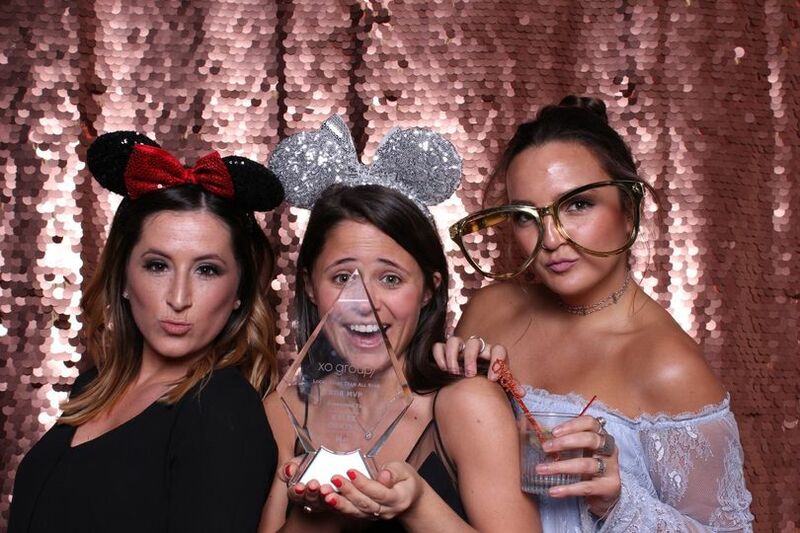 Flash by KWP is a photo booth company in Orlando, Florida. Owner Kristen Weaver started the company in 2016. 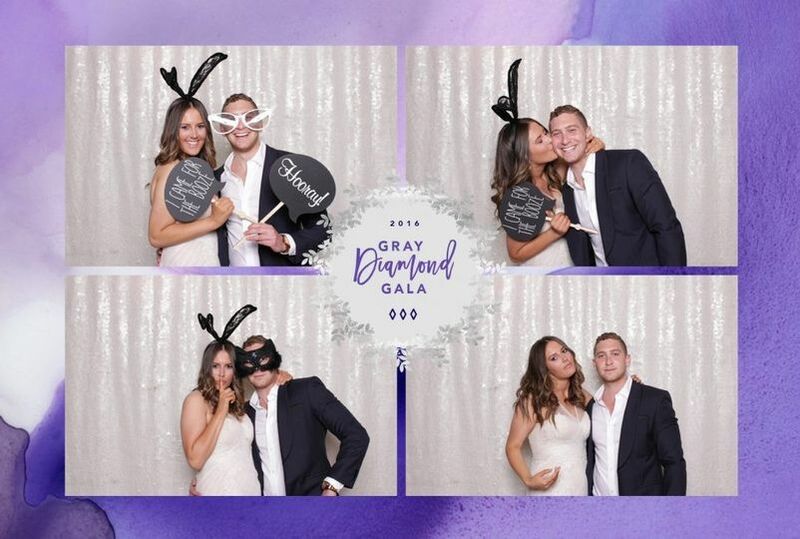 The Flash photo booth is an open-air photo booth that combines the traditional fun of a photo booth with classy and luxurious features. The company offers backdrops and props, on-site printing and social media sharing. 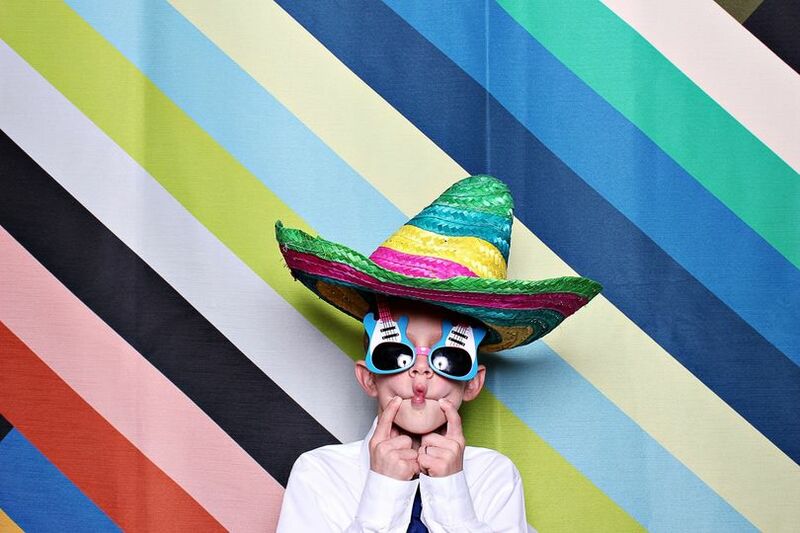 Clean, simple and easy to use, the photo booth includes the camera, studio lighting, tablet and printer. 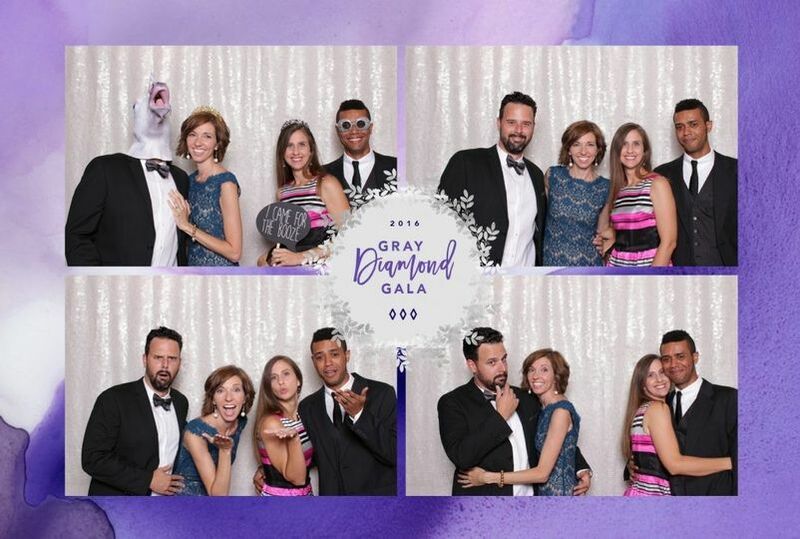 Flash by KWP packages include at least three hours of photo booth time, prints and digital files. A booth attendant will be there to help you select props and use the social integration and printing features. An array of background options are available, and the company can also create custom backdrops. Available prop themes include glam, retro and animal props. We just worked with Flash by KWP this past weekend for a 50th birthday party. They were on time, and set up everything so fast! 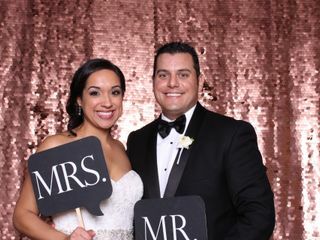 The backdrop was gorgeous and the pictures came out SO great...really good quality! We loved having the option to print out the pictures and have them texted immediately to our phone as well. 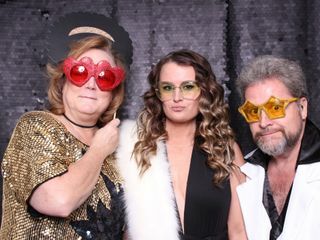 They were a blast to work with and we will for sure book them for all of our parties! 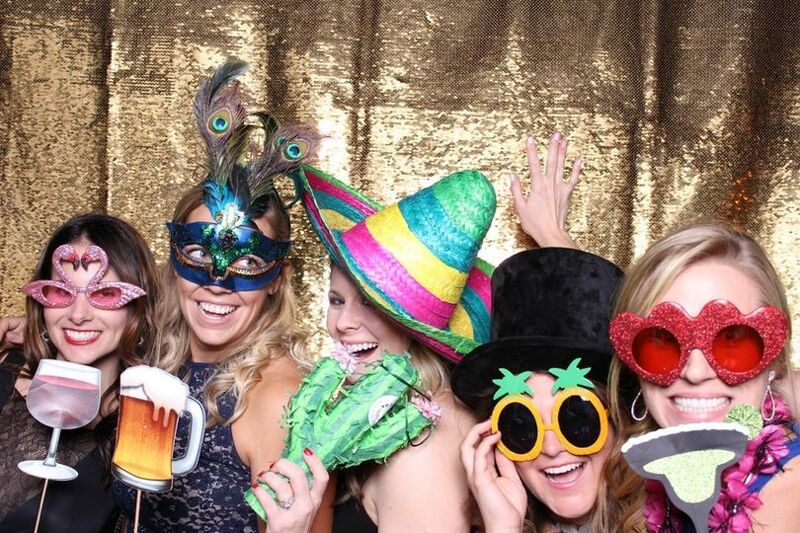 Flash by KWP was such a fun addition to our wedding!! 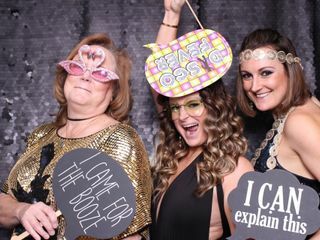 Our guests had a blast, I don't think there was ever a moment when the photo booth was not in use! Great backgrounds to choose from -- we went with the rose gold and it was perfect. They also provided us with some super cute props. 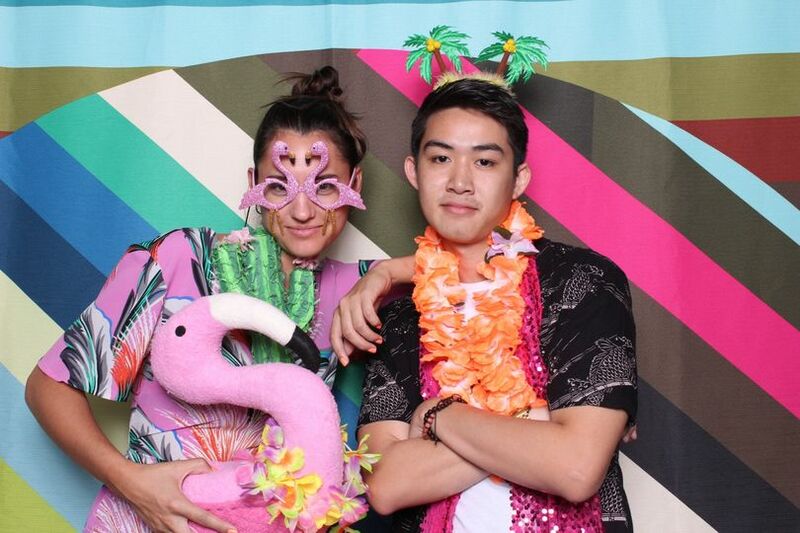 Anthony, KWP team member handling the photo booth, was awesome. 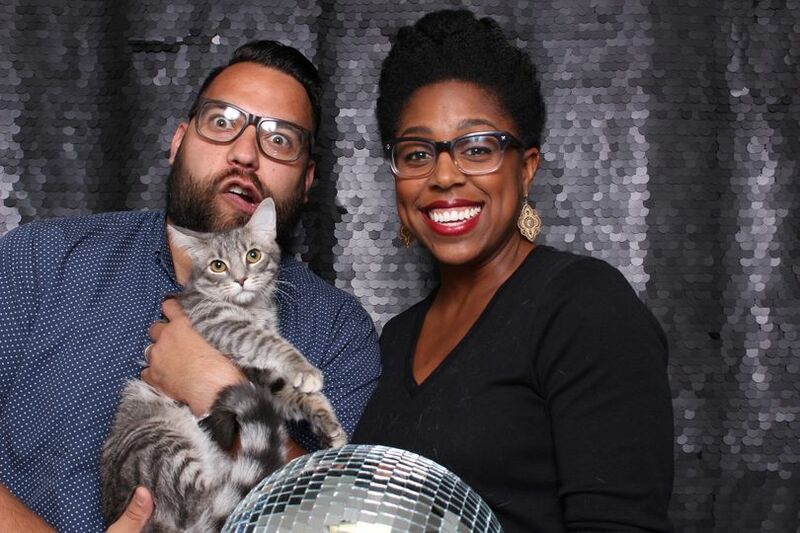 FLASH by KWP was the best photobooth we could have booked for our June wedding. Kristen and her team were so responsive and easy to work with. 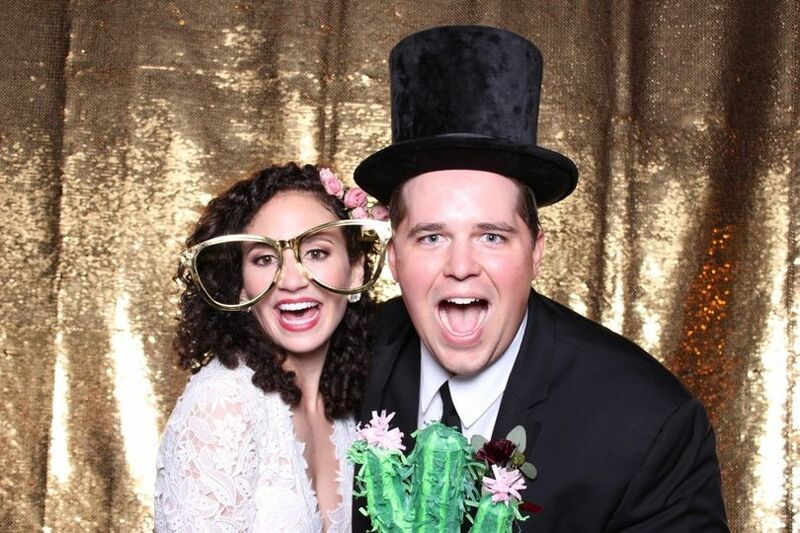 They let us incorporate some of our own props, and went above and beyond to accommodate the line of guests who were excited to get their photo taken! The line moved quickly and the photos were hysterical! 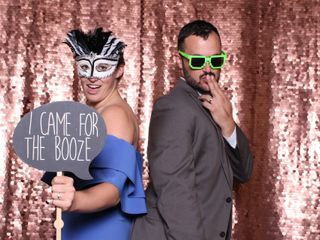 The attendant knew we'd be busy all night so he let us jump in before opening to the rest of the reception and I'm so grateful he did- we barely had a chance to make it back! Kristen sent us all of the photos so we could see everyone having the most amazing time at our wedding. The open air concept was so much more comfortable for guests and everyone could get in on the action (even grandma!). FLASH by KWP had the best props, background, and photo quality. 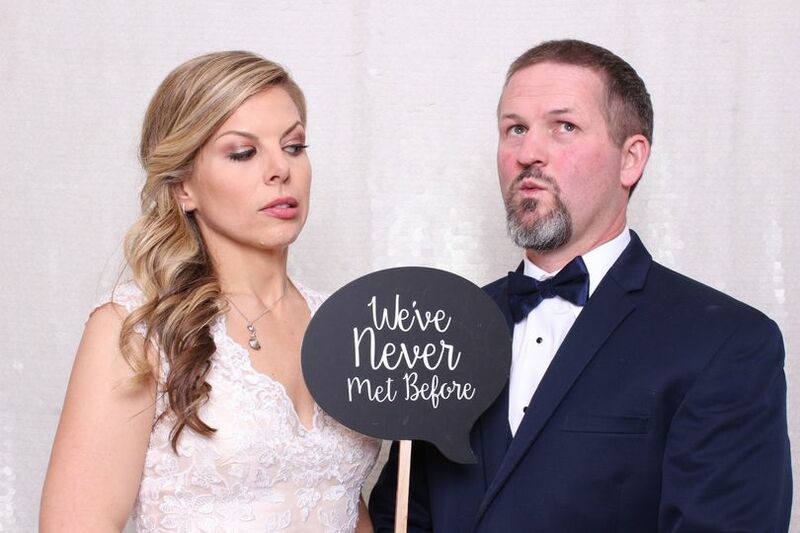 We are so happy we had booked them for our wedding- it brought another element escalating our night into the best party!